The MINI Cooper Hyde Park made its debut this week at the Beijing Auto Show, bringing the total to six models in the MINI family. The Hyde Park joins the brand’s three other special edition models – the Baker Street, the Bayswater, and the Highgate Convertible – that are named after nostalgic locations in London. London’s Hyde Park is famous for its Speakers’ Corner and will be home to this summer’s Olympic Triathlon and marathon swimming competitions. The MINI Hyde Park features a “pepper white” and “hot chocolate” color scheme. 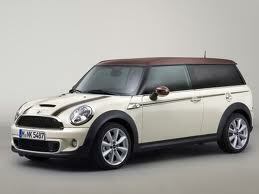 Available in both hatchback and Clubman body styles, the 2013 MINI Hyde Park will arrive in July. MINI of Pittsburgh is joining in the fight against Cystic Fibrois, a hereditary chronic disease that affects the respiratory and digestive system. The two organizations have teamed up with the foundation to help raise funds in hopes of finding a cure for the disease and extending patients’ lives as well as easing their daily struggles. The Cystic Fibrosis Foundation has been the driving force behind finding a cure for Cystic Fibrosis since 1955. The disease affects nearly 30,000 children and adults in the U.S. today. The disease causes shortness of breath, constant lung infections, and other issues. Patients suffer through many treatment procedures on a constant basis throughout their lives. How do you get involved? MINI of Pittsburgh will be selling the MINI Bulldog plush animal through August 31, 2012. All profits from the stuffed animal sales will be donated to the Cystic Fibrosis Foundation. 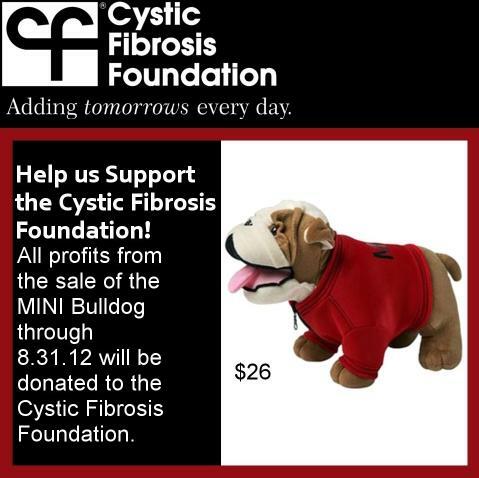 To order your MINI bulldog, visit our Fundraising Facebook Page and fill out the order form. Make sure to share the page with all of your friends and family on Facebook and email! We appreciate your involvement in helping to improve the lives of so many affected patients in America. The MINI Test Drive Takedown event will be held at our dealership on Saturday April 28, 2012. The MINI Test Drive Takedown event is being put on so drivers can test drive MINI vehicles and other popular makes and models. 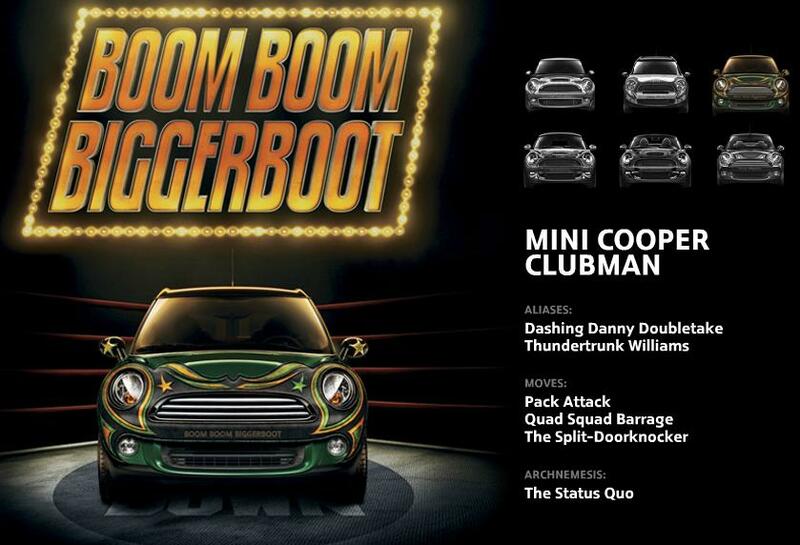 The event allows drivers to see how MINI vehicles stack up against the competition all in one place. The event will be a great opportunity for drivers to get comparison shopping completed and find which MINI they like best. 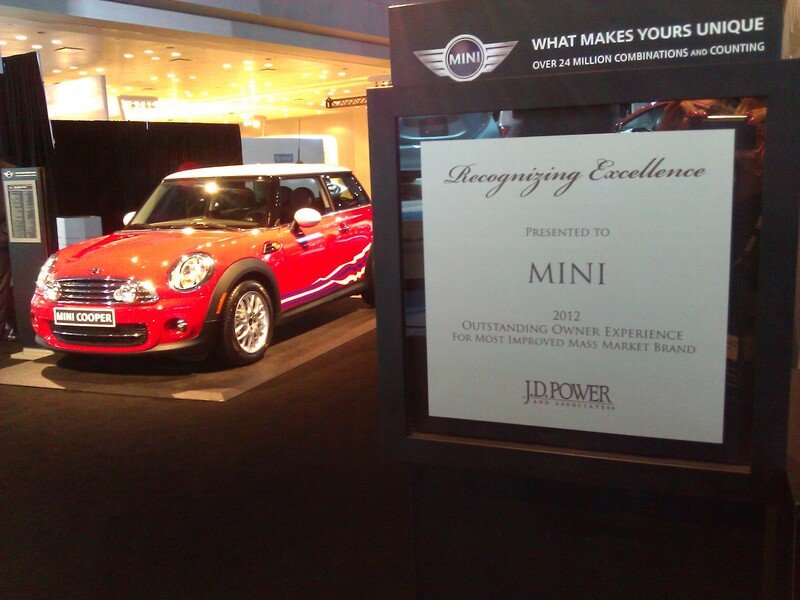 The event will take place at MINI of Pittsburgh at 4900 Baum Boulevard in Pittsburgh, PA. Visitors will have the chance to test drive the vehicles from 10 a.m.-5 p.m. Drivers will enjoy the great selection of MINI models available. To RSVP for the event, please visit www.miniofpittsburgh.com/TakedownRSVP.